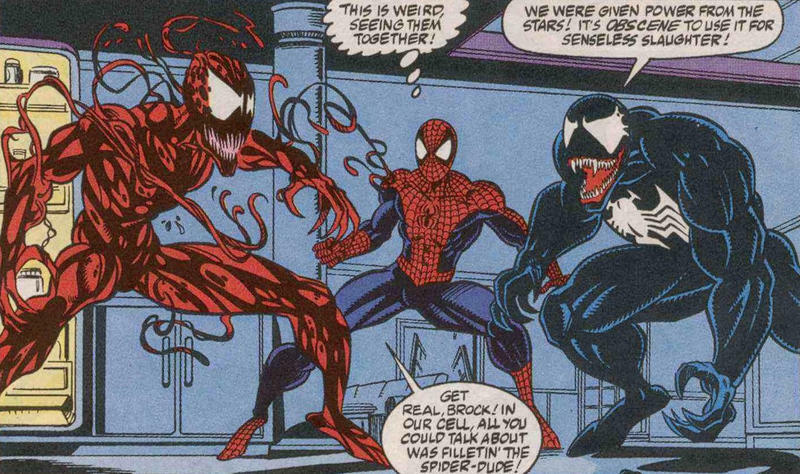 Ever since Sony started launching its Spiderverse following the debut of Tom Holland as Spider-Man, the studio has maintained that web-head won’t be appearing in any of the movies spun off of his family of wall-crawling characters. 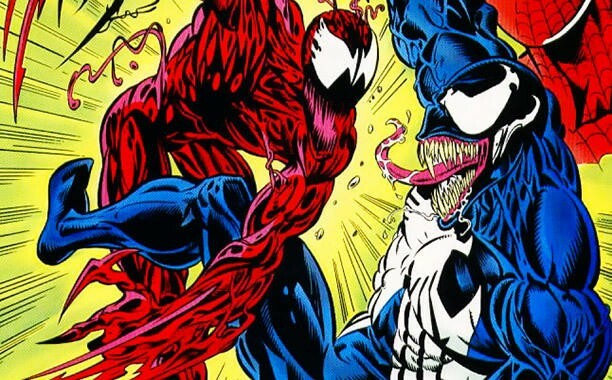 Now it seems Spider-Man may be appearing in Tom Hardy’s Venom in some capacity. Or, at least, his alter-ego will be. 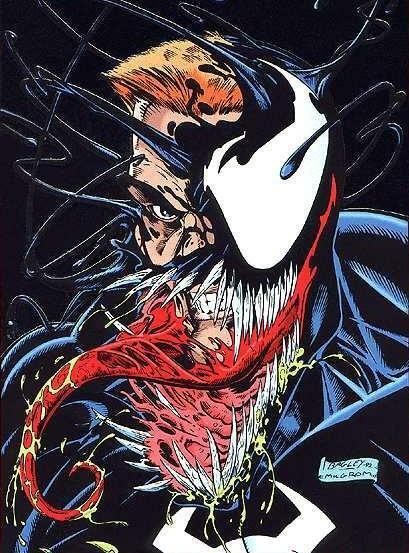 Earlier this week, Hollywood insider Jon Schnepp said on Collider‘s Movie Talk podcast that Spidey would be making an appearance in the Venom movie. 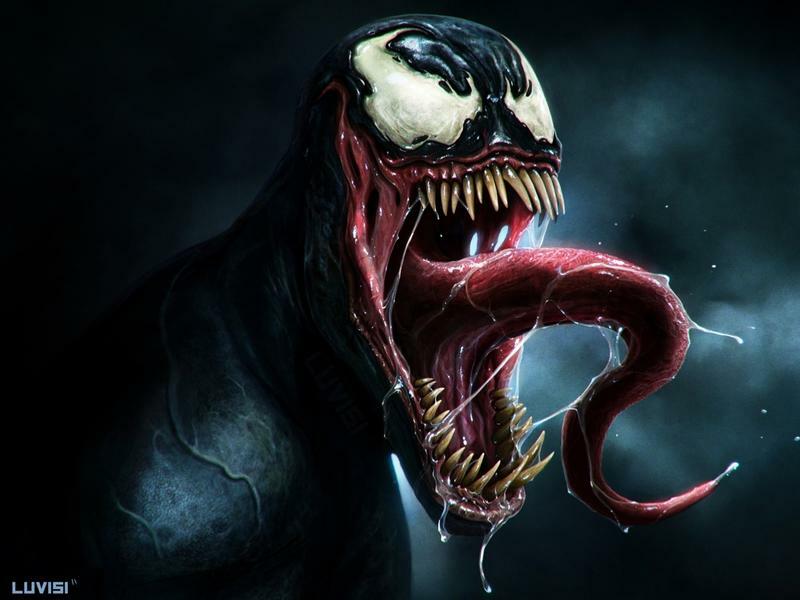 “Like a cameo, like a who-knows-what, all I’m sayin’ is Spider-Man, and I’m talkin’ about Tom Holland’s Spider-Man, is going to be in Venom,” Schnepp said. Apparently, though it’s not quite as simple as that. A day later, Schnepp joined the site’s Heroes podcast to add some new information to the pot. Even though that’s definitely what he said. 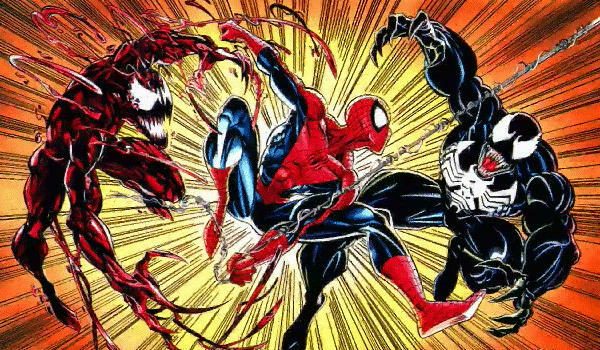 “I’m not going to say that anyone was lying when they say ‘Spider-Man is not in Venom,’ because probably Spider-Man is not in Venom, Peter Parker is in Venom,” he said. 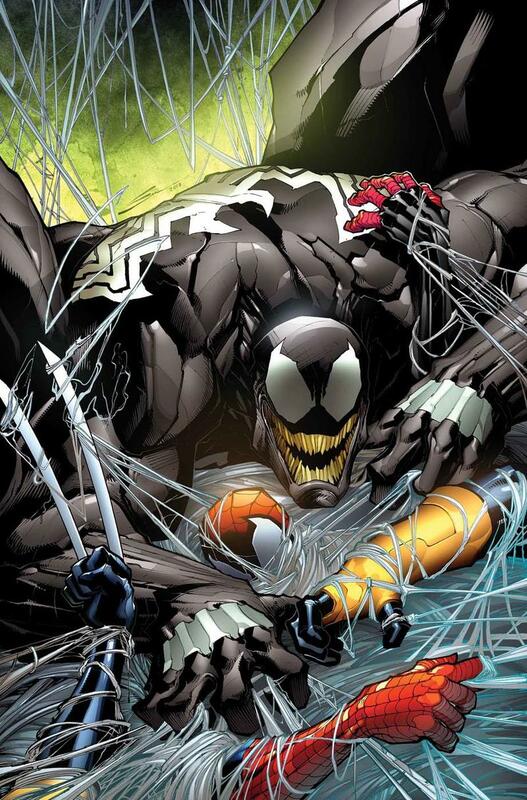 Whether Peter’s visiting the movie’s San Francisco setting for work or vacation, that he’s in the movie at all would conclusively connect Venom to Spider-Man: Homecoming and to the MCU conclusively in viewers’ minds. All of this should, of course, be taken with a grain of salt big enough to season a year’s worth of french fries. Sony isn’t confirming anything and likely won’t. 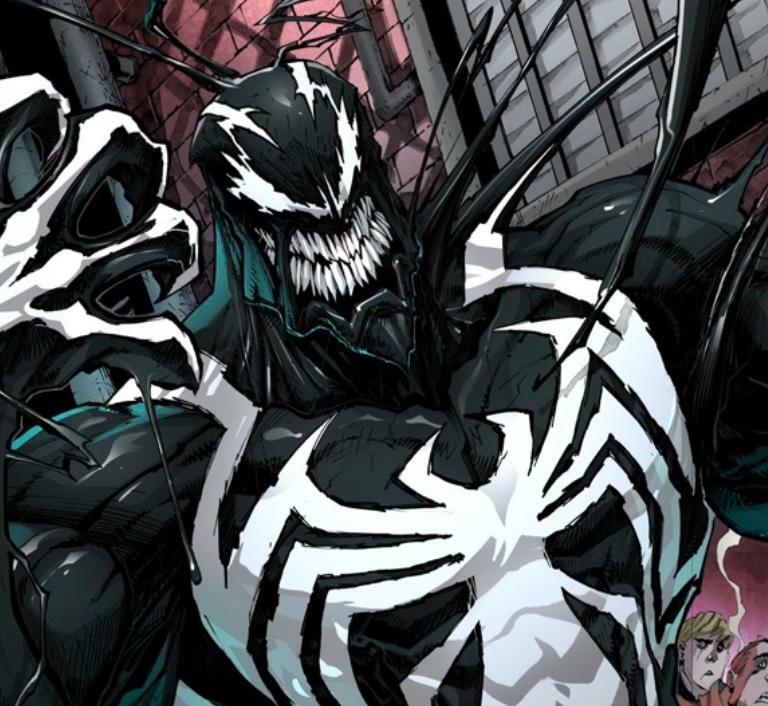 The idea of a Venom movie without so much as an appearance by Spidey seems like a strange decision, so Parker at least making a cameo feels right, but we likely won’t know more until the movie’s release this fall is a bit closer.